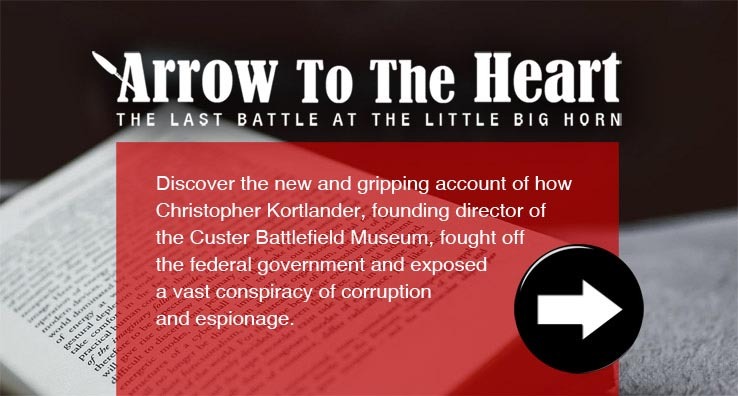 The museum's mission is to educate the general public on the Western Migration Movement and the Battle of the Little Bighorn. 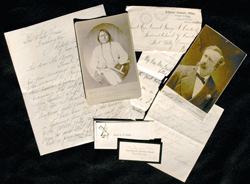 This institution collects, preserves and exhibits artifacts, beadwork, photographs, paintings, rare books, and manuscripts. The Tomb of the United States Unknown Soldier is maintained by this institution. The Museum is a non-profit 501(c)3, supported through private funding. 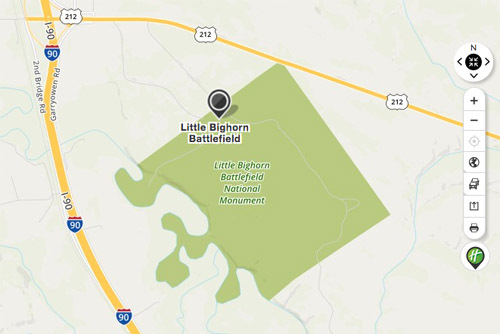 The museum is located where the Battle of the Little Big Horn began at Sitting Bull's camp. 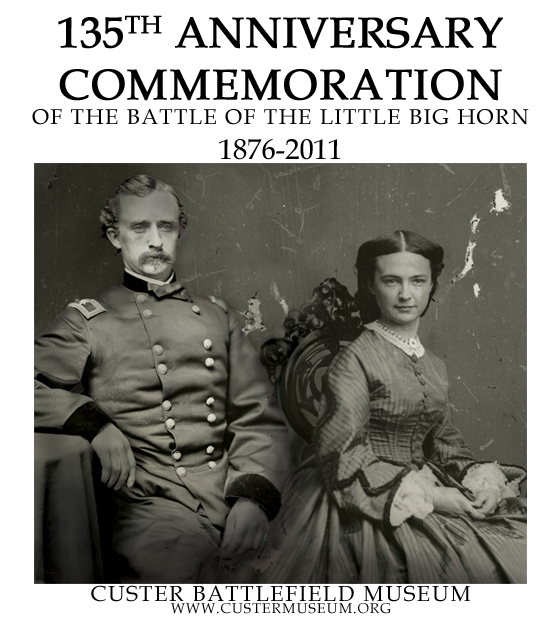 The Custer Battlefield Museum and the Historic Town of Garryowen are pleased to announce the release of a US Postal Service First Day Cover on June 25, 2011, to commemorate the 135th Anniversary of The Battle of the Little Big Horn. 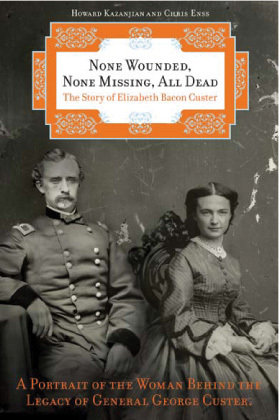 The impressive caché has a Garryowen Montana Special Station Cancelation and a custom-made stamp with the images of George & Elizabeth Custer. 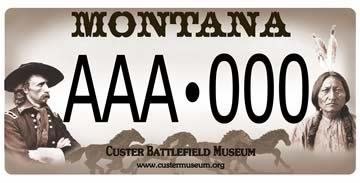 Limited Number Available, $30, Call 406-638-1876 to order. President Barack Obama reaches around the head dress of Chief Joseph Medicine Crow to place a 2009 Presidential Medal of Freedom around his neck, Wednesday, Aug. 12, 2009, during a ceremony in the East Room of the White House in Washington. 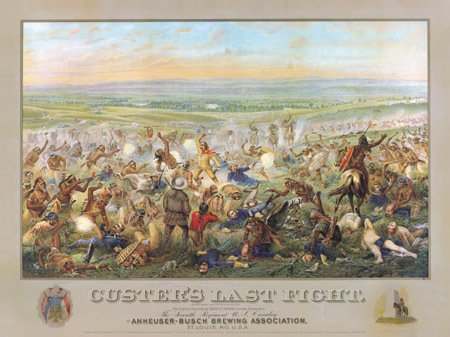 Special Edition of "Custer's Last Fight"
to reissue on museum-quality quality, acid-free paper this famous print. Guided tours are available by special arrangement.